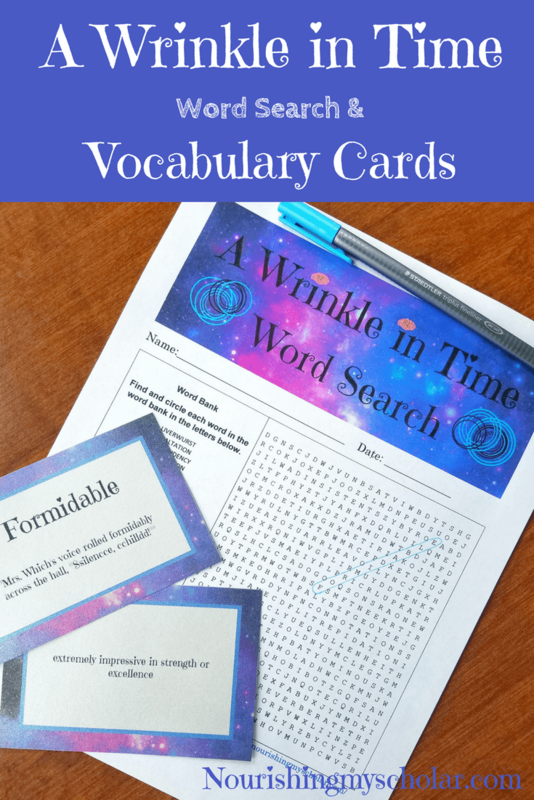 If your kids are loving the novel A Wrinkle in Time, then check out this A Wrinkle in Time Word Search and Vocabulary Cards Printable! 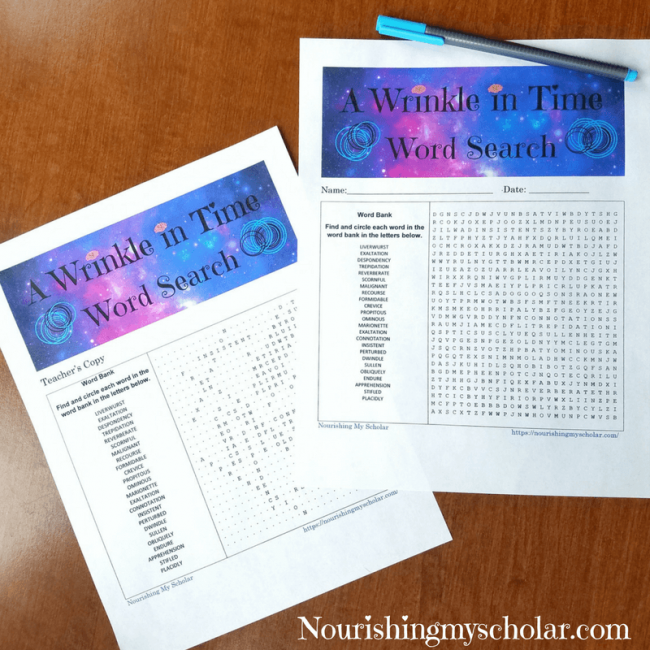 This printable packet contains one Word Search for kids with answer key. These twenty-five words can all be found in Madeleine L’Engle’s A Wrinkle in Time novel. 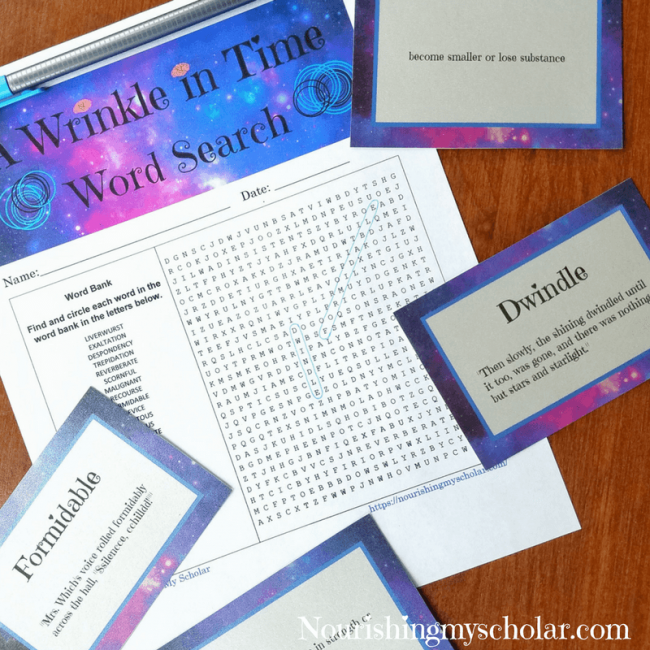 I took the Word Search printable one step further and created Vocabulary Word cards for each of the twenty-five words from the Wrinkle in Time Word Search. 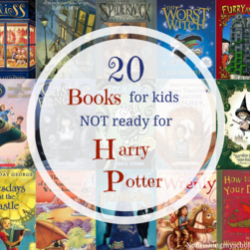 There is an excerpt of the phrase from the book to show how that word was used. 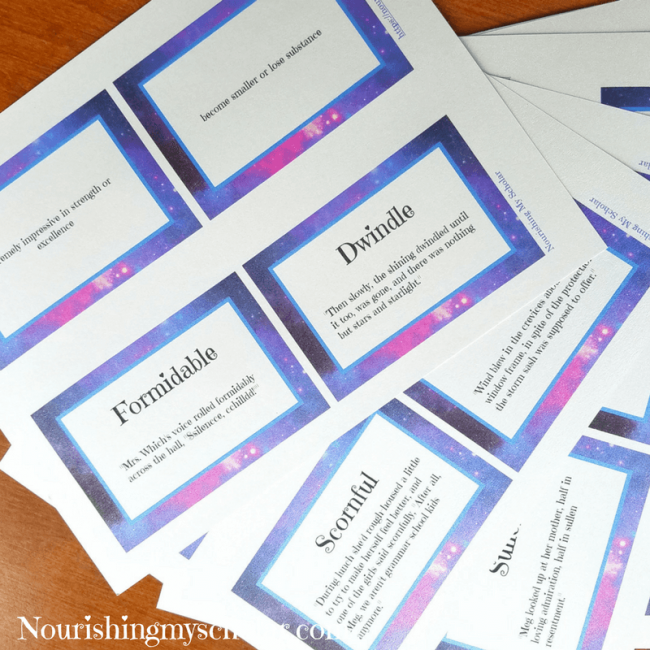 Then I created Definition Cards for each word. 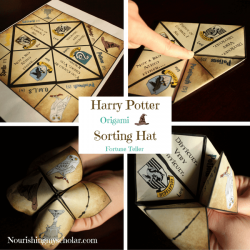 I printed these cards on card stock to make them more durable. 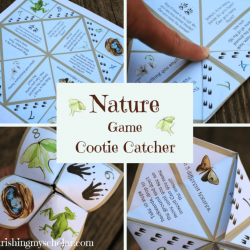 They can be used as Vocabulary flashcards or to create a fun matching game in which you match the word to its definition. 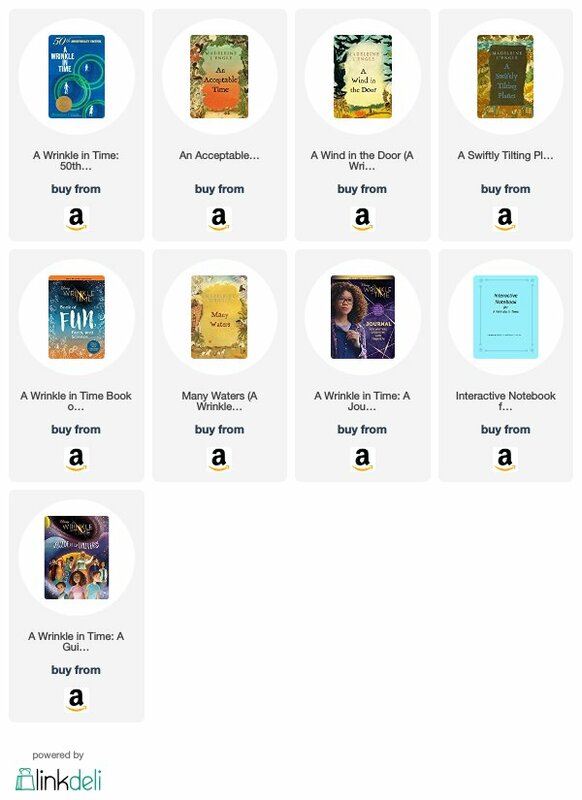 You can purchase our “A Wrinkle in Time Word Search and Vocabulary Cards” at Teachers Pay Teachers HERE! 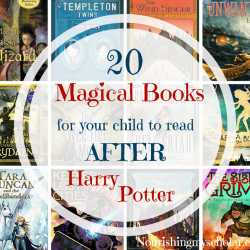 Need More from A Wrinkle in Time?